Holiday Sale: Get 20% off until 26th May! 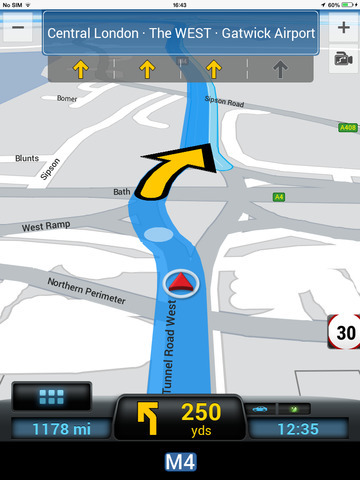 CoPilot is the must-have GPS navigation app every driver needs while driving at home and abroad. 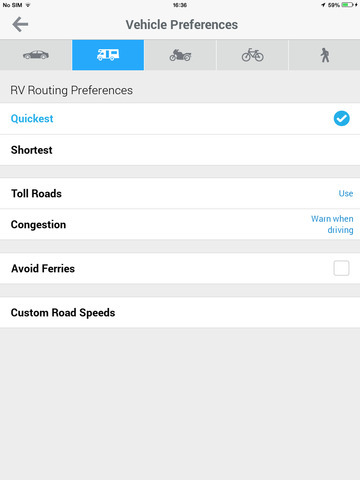 Dependable, up-to-date offline maps and clear, detailed voice directions guide you across Europe, so you can say goodbye to data roaming costs and confusing road signs in unfamiliar languages. ► Arrive to work on time. 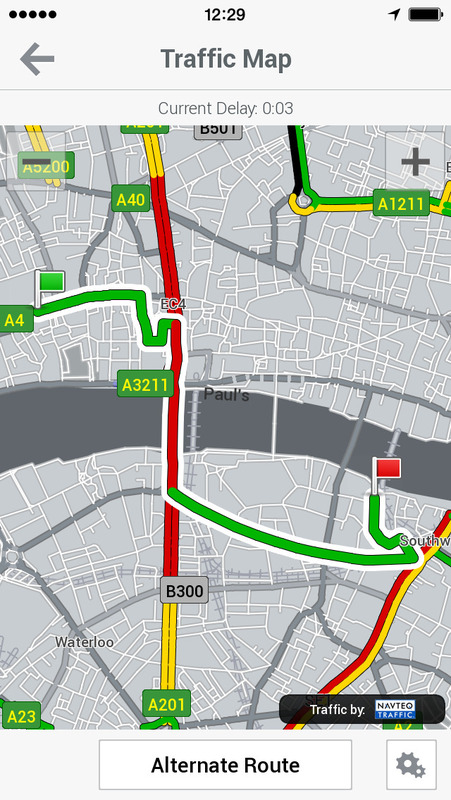 CommuteMe™ learns your usual route from home to work and automatically checks it for traffic. No more surprises! Free Map Update for Europe*. Go to MyCoPilot > My Maps to get it. Did you know? 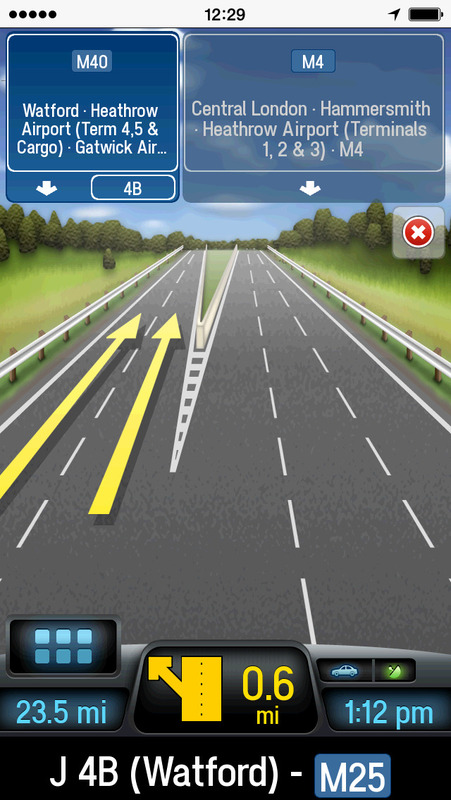 To help you drive more safely, you can enable “Motion Lock” for hands free navigation. Go to Settings > Motion Lock. © 2015 ALK Technologies, Ltd.
Calendar All - Organize family schedule like a wall calendar, use as task manager, event planning tool, family activity planner, all in multiple calendars from one place.